The Center for Urban Education about Sustainable Agriculture is bringing another pop-up to the Ferry Building this week, and this one’s even fancier than usual. 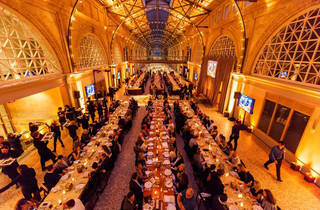 This lavish gala celebrates all the bounty of Northern California’s harvest. Dress up and come hungry (and thirsty) as 35 of the region’s finest chefs, bartenders, farmers, fishers and cheesemongers descend on the scene to show off their stuff by getting you stuffed. 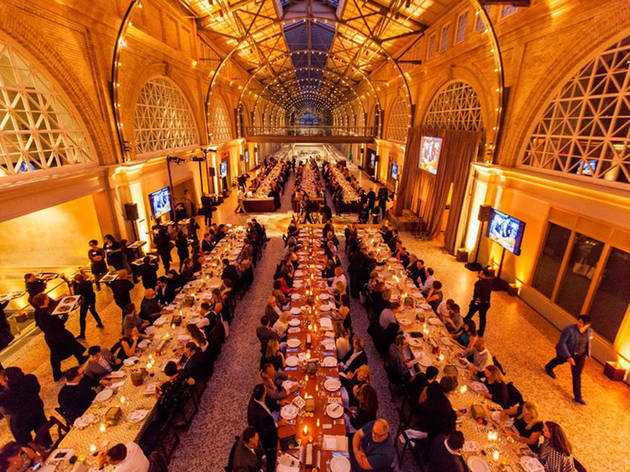 There’s a live auction and proceeds help benefit CUESA’s programs to bolster sustainable food systems — bon appetit!